We have many times heard the story that elephant was killed by ants, but we have never seen this turning into reality. 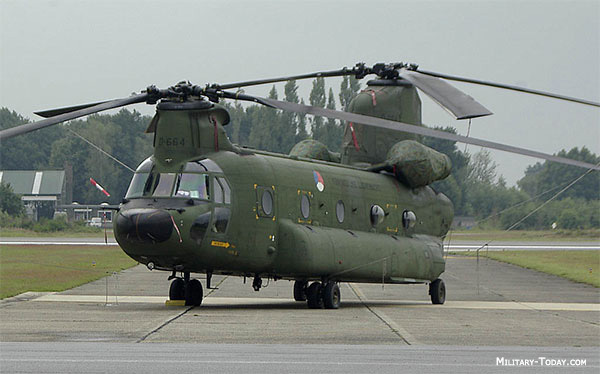 However if this example is true than on 6 August this proved to be true when one of the best medium transport helicopter of Americans BOEING-CH-47-CHINOOK crashed in the eastern province Wardak of Afghanistan, in a narrow pass known as Tangi Joy Zaran (in Pashtu Tangi means a narrow pass within mountains, perhaps this area is famous with the name of Tangi because in this narrow pass structures of many destroyed Soviet Union Tanks, APCs and helicopters are still there as an evidence of Soviet defeat). Pashtoons known as Taliban destroyed this helicopter by Rocket Propelled Grenade-7 (RPG-7), most astonishing fact is how this all could be possible? The above mentioned helicopter was in use of world’s most famous, vigilant and thought as undefeatable US Commandoes, world knows them with the name of Navy SEALS. Uncountable troops of these seals are busy in different covert operations (state terrorism of USA) in more than 100 countries for so-called US interests. Many producers of Hollywood had produced movies on them packed with action. 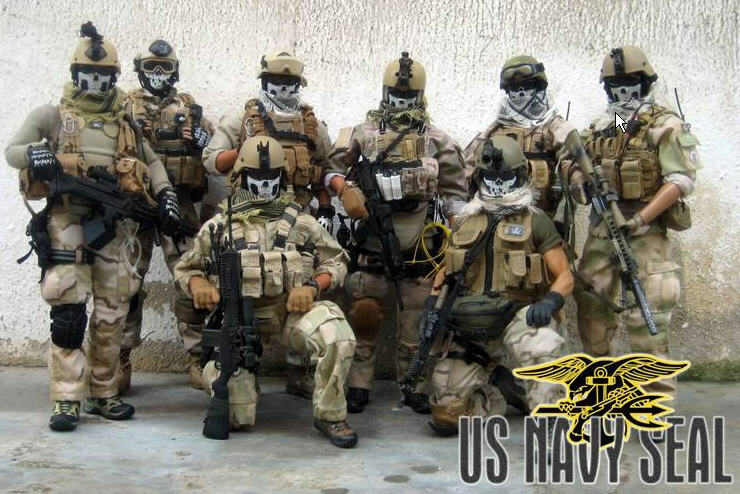 After watching these movies one realizes that these navy seals are not human beings but something like characters of fairy tales who cannot be defeated. Under such circumstances why should not the analysis based upon hypothesis get place in the media and why should not defense analysis raise the questions that why the commandoes of such great force went into the Tangi valley without any precautionary measures, where Taliban killed them with just a single RPG as ants had killed the elephant? While according to media whenever these commandoes go on any mission than fist of all their security is considered. Before operation against Osama they built a compound just like as the one in use by Osama and practiced their for six months before actually going onto the operation. Moreover pictures were issued showing that Obama himself is monitoring the Abbotabad Operation from White House, analysts are still commenting on the sad face of Hilary. On the one hand Americans are so much careful about their soldiers while on the other hand more than two dozens of navy seals were killed so much easily? There are many reasons behind this criticism for example US had not explained yet that why these seals went into Tangi valley, why they were not provided with any Air Cover, why their actual number is not being disclosed? Just only a news report was issued that a helicopter carrying 31 personnel including one Afghan translator, seven Afghan commandoes, while 23 belonged to US Navy Seals. In contrast to this a journalist from Washington wrote an article “Friends in Seal Unit Are City’s Double Loss” on an online website. In this article he writes that there were 38 persons excluding crew of the helicopter out of which 23 were Navy Seals, here the question is why did USA tell the number was 31 and who were the rest of them, from which department of US forces he belonged, were they operatives of CIA? If this hypothesis is true than were these operatives of CIA alongwith navy seal team-6 were on the operation against some High Value Target like Osama and their operation ended in failure? How much Americans are sensitive for the life of their agents (terrorists) one can imagine this from severe American reaction after arrest of Raymond Davis in Lahore. This is true that Americans will destroy the whole city just for saving one of their terrorist/agent and if the life of more is endangered than these beasts can go to any limit. US interruption in many countries, terrorism, and most significant the nuclear attacks over Japan are evidence of Americans brutish nature. But in contrast to all this on the dreadful incident of Tangi valley US govt. and Pentagon decided to keep silent, secondly on the fifth day it was reported that Taliban who destroyed the US helicopter had been killed. Who were they, how were they identified, and killed? Moreover this was not told as well that when Americans went to kill these Taliban did they resist or they were also waiting for their death just like Osama? 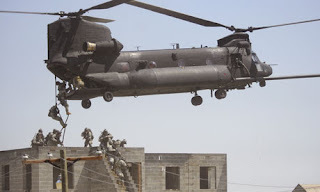 Just like Osama hiding in Abbottabad who neither did he hear the noise of helicopters at the time of attack nor he got warned that more than one American helicopters are present on the roof, he could not even realize severe firing from Navy Seals that what is going to happen. 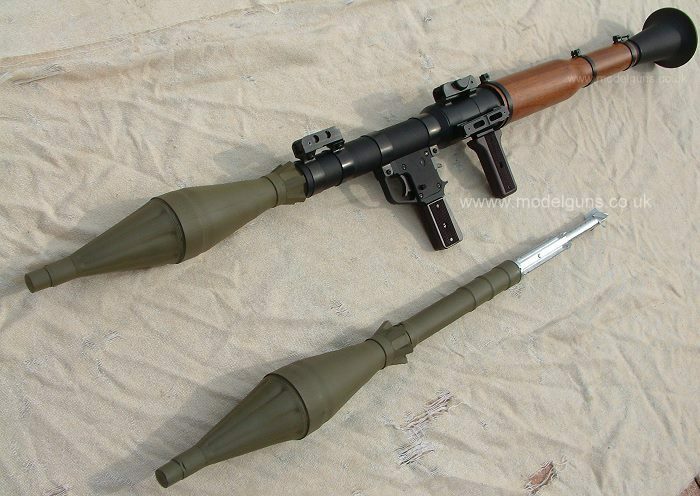 The sound of bullets having range of 5 kilometers could not awaken Osama. When Seals arrived on the second floor they saw Osama standing there, just like fools Osama ran to take up his Kalashnikov and was shot dead by one of the commandoes. Afterwards neither any Kalashnikov was found from the room nor anyone asked Americans that how long Osama had been suffering from deafness? (Possibly noise of blasts of American bombardment over Tora Bora with daisy cutter bombs and tomahawk cruise missiles had deafened Osama). The echo of suspicious Osama operation and tradition of Americans of hiding facts is once again being heard. The destruction of helicopter in Tangi valley has forced many people to think and say many things. Look at the newspapers of 7 August, along with the news report, the analysis of many analysts are attached. Indian TV The News says, “the presence of 25 navy Seals in a single helicopter is astonishing”. While 20 of them were those who participated in the operation against Osama. This fact cannot be ignored that US had issued neither any video of the death of Osama nor any photos. The only living evidence of this operation were those 20 navy Seals who have been killed in this helicopter. Now the world will have to accept whatever Pentagon or US govt. 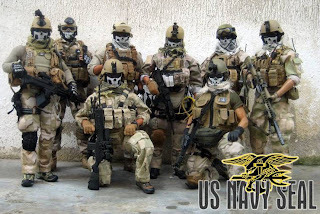 tells them about the death of Osama, however now more suspicions will be produced that whatever words were uttered from the mouth of these navy seals, were given to them by Pentagon. After word got assured of death of Osama, all navy Seals were sent to the Death Valley in the form of Tangi valley but the death of eyewitnesses of Osama operation is such a suspicious way had jolted the credibility of USA. It is obvious in the sensational way US brought forward the operation against Osama the story of American helicopter destruction was buried under it. 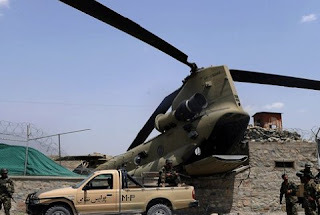 Apparently the helicopter hit the wall of the compound so its tail remained outside and the central part of the helicopter was destroyed by US forces. If Gordon Duff has given arguments about destroyed helicopter than he should have some facts about it, otherwise why will he say that few navy seals were killed in this crash? Moreover after the harshness in Pak-America links after Abbottabad Operation, deaths of navy seals team-6 in such a great number and after reading the analysis of different defense analysts it seems that USA has worsened links to Pakistan on purpose, so that word ignores the presence of Osama in Islamabad or his death in 2001 due to poor Pak-America relations. Now as soon as a journalist has tried to discuss the destruction of helicopter in Abbottabad operation, as a reaction to divert attention another case has been opened that Pakistan has given access to Chinese secret agencies and experts to analyze the downed American helicopter in Abbottabad operation. Now keep on explaining and rejecting American accuses but the navy seals who died in this crash will be ignored. 1. Osama bin Laden died in 2001 as an active CIA employee and his body was recovered in Afghanistan and taken to “the sand box.” We were told it was frozen. We have so much verification from this, CIA, ISI, US military and top officials. I have a direct confirmation from Bin Laden’s CIA handler who I grilled mercilessly on this. 2. The Abbottabad operation involved numerous American deaths, witnessed, bodies all over, a helicopter crash. (suppressed translated TV interview below) These bodies were recovered by land vehicle from Islamabad and there was NO “successful” bin Laden operation of any kind. There was and has been a CIA safe house in Abbotabad where terror suspects were stored for years.